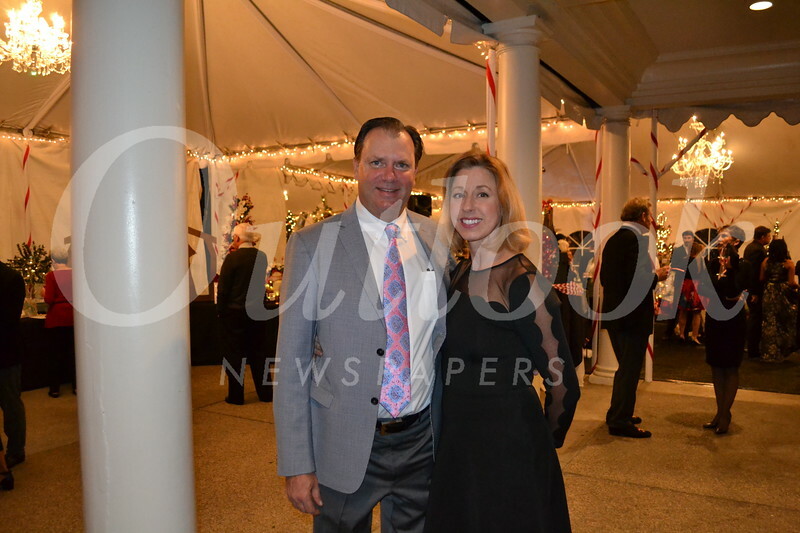 More than 300 people attended the Boys and Girls Club of the Foothills’ seventh annual Festival of Trees fundraiser in Pasadena recently. A variety of Christmas trees and wreaths with various themes were bid upon in the silent auction, helping raise more than $200,000 for the organization. The event featured Bowden Development, Blaine and Lynda Fetter, and L.A. County Supervisor Kathryn Barger as platinum sponsors. Kristy Bowden and Jodi Brenneman served as co-chairs; John Wilson is the executive director.